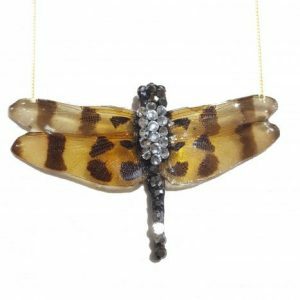 Real Insect Jewelry is crafted with excellence, combined with the beauty of nature. Turned into wearable art that doesn’t just look fabulous but also acts as a great conversation starter. 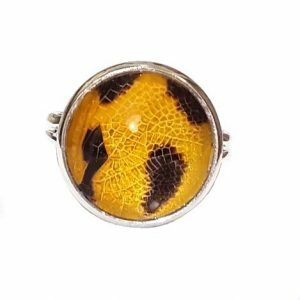 We are the leading experts in insect jewelry. 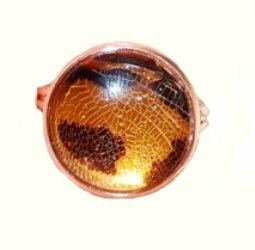 We offer exclusive high quality jewelry and designs. The first to use real insects that are versatile and durable for generations, while keeping the insect’s true nature and beauty. The Brooch is not fragile despite its fragile appearance. 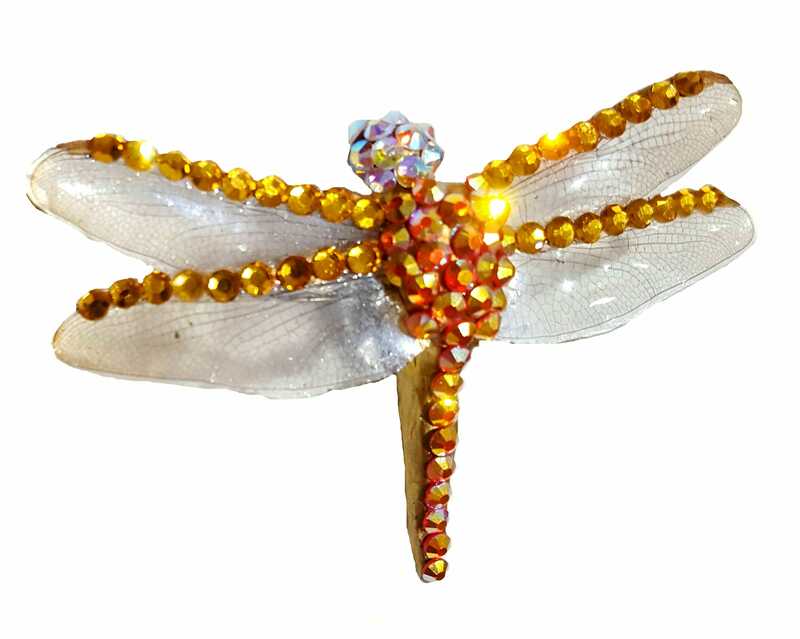 Dragonfly Body is real cast in ceramic and resin.